Long before Norway, Sweden, or Finland inscribed the names of their countries on the map of northern Europe, the Sami people roamed the Arctic terrains of Sápmi at the northern tip of the continent. They are traditionally known as the Lapps, or the Laplanders, and their earliest mention in history was in the year 98 A.D. by the famed Roman historian Tacitus. 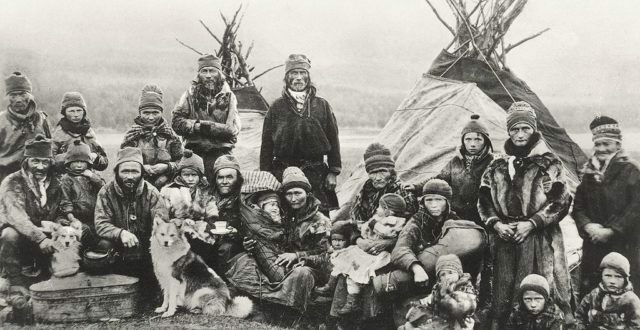 Today, this indigenous group of people count a population of up to 100,000 and live in the territories of four countries, the three Scandinavian ones mentioned above, plus Russia. They are an old people, who were likely the first culture with whom the Vikings traded. 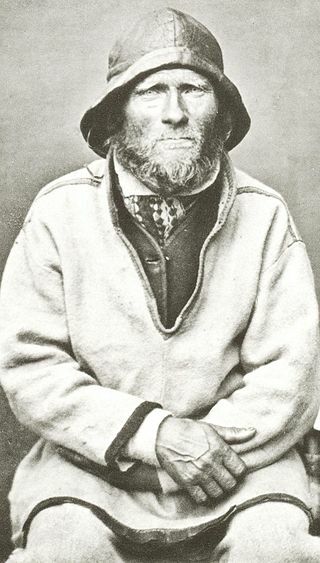 Before modern ways of life imposed themselves over more traditional ones, and before Christianity was preached in ways that deeply affected the lifestyle of the Sami, these people were dedicated in their practice of shamanism and animism. The shamans of the Sami were known as Noaid, and supposedly they were able to interpret the messages sent by other-worldly creatures, deities, and spirits in which the Sami put in their faith. In times of strife and trouble, the Sami would invoke their deities, helped by the Noaid who would have frequently used a drum to allow such communication. Their sacred places are called sieidis, usually considered unique land formations where the Sami people gave thanks and offerings to the spirits, considering these places to be the gateways to the world of spirits. A place or object in nature denoted to be a sieidi was considered to be the same as a live being, and it required continual attention such as leaving behind offerings. 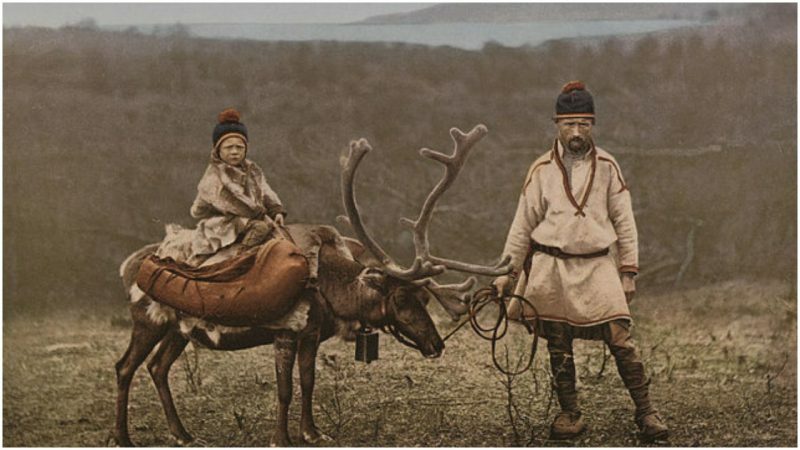 But if there is one characteristic, one cultural trait, that the Sami people are perhaps most recognized for it is their way with the reindeer. An originally nomadic group of people, in the old days the Sami would have followed the routes of the reindeer as the herd sought the perfect grazing fields during midsummer. The Sami would have put up tents and stayed close to the reindeer, as the sun never seemed to sink below the Arctic horizon. Many of the Sami people are still busy carrying out these methods of reindeer herding, but things have inevitably changed. 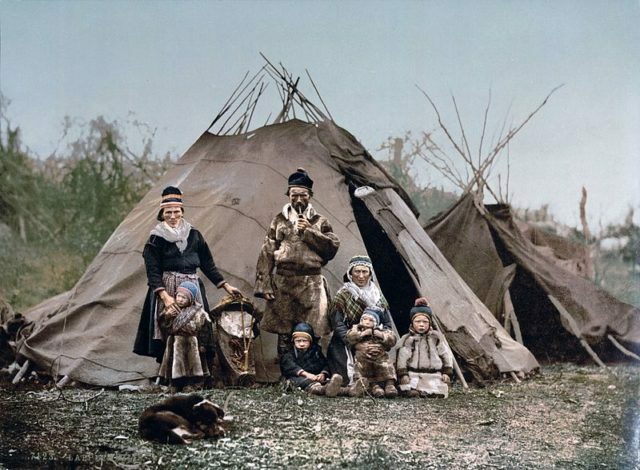 Many Sami also make use of more modern cottages in the forests and mountains, rather than tents. But some Sami people have commented that if herding of reindeer ceases as an activity, that may mean the end of many authentic traditions too. One such example among the Sami families who are reindeer herders has been carving the ancient family marks onto the ears of new-born calves. Besides being an important food resource, reindeer are also used for their skin and horns, traditionally providing for craftsmanship and producing new items such as shoes or knives. Traditional Sami clothing is still much praised among the population, a way of dressing that can be used as much for festivities as for work. A traditional outfit may have one dominant color, but more bands of color that adorn the dress are set to contrast the dominant color. Elaborate embroidery can be noticed too, as well as a high collar. Depending on the region, the name of the traditional dress varies, so it would be called “kofte” in Norway or “kolt” in Sweden. Sami craftsmanship, known as Duoddji, includes such skills as embroidery or knife-making. Local customs that help people live in such cold areas, where temperatures can drop to -40, include filling boots with blister sedge to keep feet warmer. Traditional Sami singing is known as Joik, and it is one of the oldest singing traditions across Europe. There is no single way of performing Joik singing, but in essence, it is always about expressing the spirit of someone. It can be a person, but also an animal or a specific place in nature. 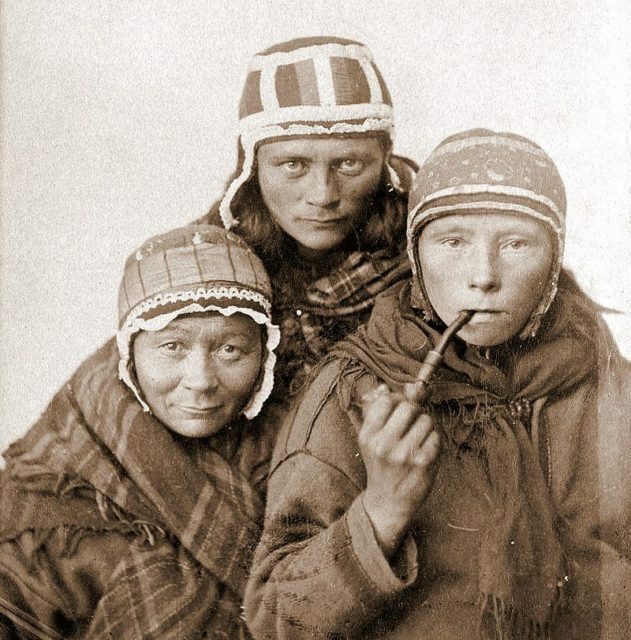 As with many other aspects of the Sami culture, Joik was forbidden for a period as the Nordic countries attempted to introduce law enforcement during the second half of the 20th century, one example being the so-called “Norwegianization” policies in Norway. Such enforcement meant that Sami people were obliged to attend schools in which they were not allowed to speak their native language. That is far from the case today, as Sami people enjoy reigniting of many of their rights, Joik included. Now there is even a Sami Grand Prix where people can compete with their Joik. Sami culture in the 21st century is doing well, despite the fact that the policies of the past caused considerable erosion of the Sami language and authentic way of life. 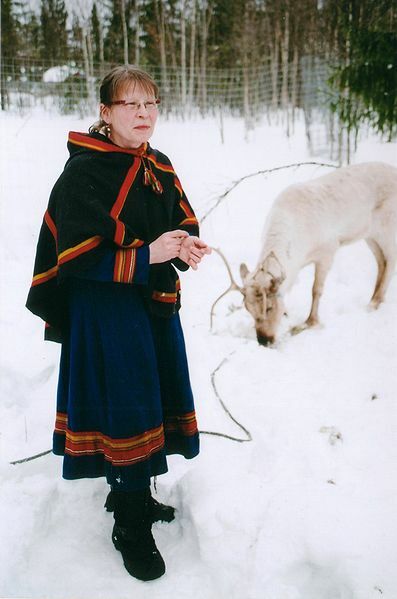 While a Sami person who is living the entirely traditional way is not so common, and the vast majority of Sami people appear quite modern, interest in things like Joik or Duoddji, or knowing everything need about a reindeer, is something that no Sami seems to have had lost interest in. Even the rights of reindeer herding in the countries where Sami people live are reserved only for them, and as records suggest, thousands of people are employed to do just that–herding reindeer on a full-time basis. This entry was posted in Artic, Europe, History, Travel, World by rolyred. Bookmark the permalink.